This practical book has given tens of thousands of clinicians and students a comprehensive introduction to mindfulness and its clinical applications. The book describes the philosophical underpinnings of mindfulness and reviews the growing body of treatment studies and neuroscientific research. Leading practitioners and researchers present clear-cut procedures for implementing mindfulness techniques and teaching them to patients experiencing depression, anxiety, chronic pain, and other problems. Also addressed are ways that mindfulness practices can increase acceptance and empathy in the therapeutic relationship. User-friendly features include illustrative case examples and practice exercises. 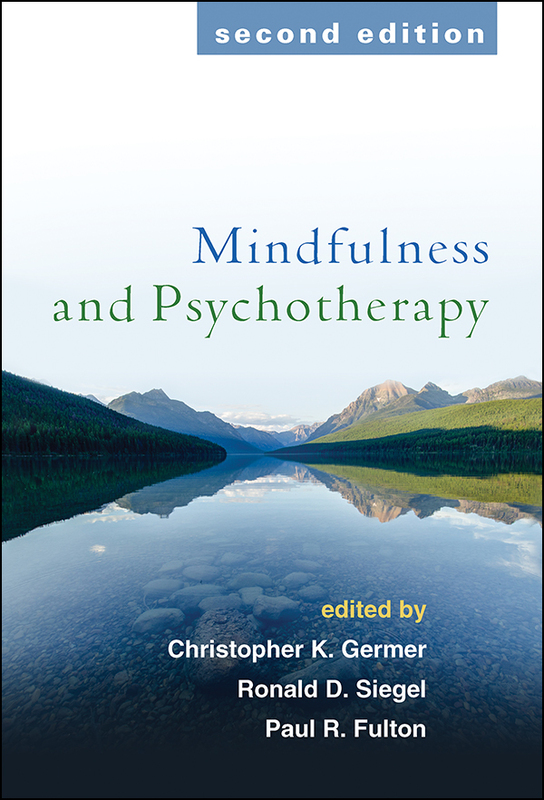 Incorporates significant empirical advances—mindfulness has become one of the most-researched areas in psychotherapy. Most chapters extensively revised or rewritten. Chapters on practical ethics, trauma, and addictions. Greater emphasis on the role of acceptance and compassion in mindfulness. See also Sitting Together: Essential Skills for Mindfulness-Based Psychotherapy, by Susan M. Pollak, Thomas Pedulla, and Ronald D. Siegel, a hands-on guide to incorporating mindfulness practices into psychotherapy.